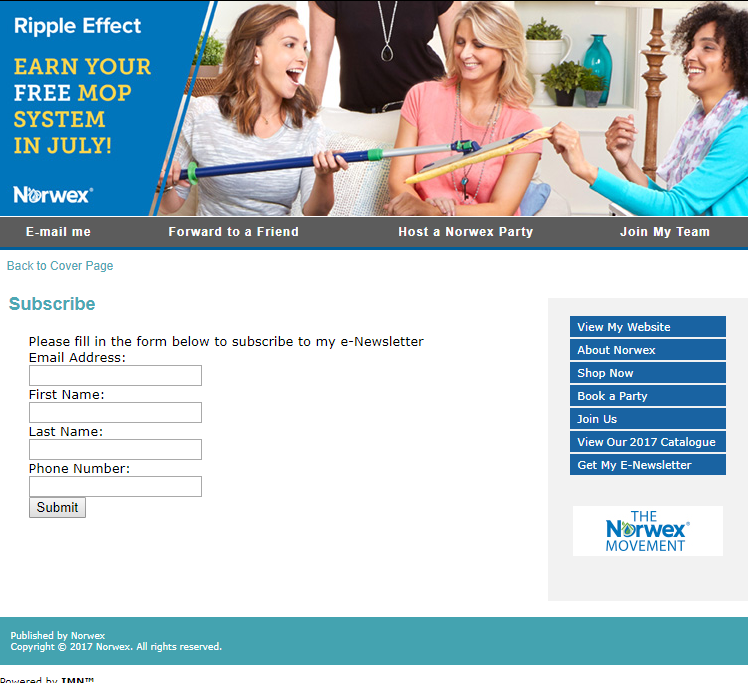 Here’s the 2014 Norwex Fall Catalogue! 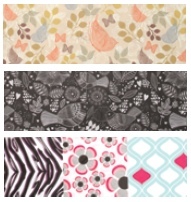 New fabric patterns for Optic Scarf – floral, granite, and quilt! Bottle Brush with envirocloth sleeve and scrubber sleeve! 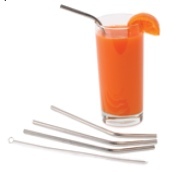 Stainless Steel Drinking Straws with scrub brush! We have a new Norwex Mission Statement! Don’t forget to subscribe (free) to my monthly newsletter! If these screens are too small, you can click Full Screen. New Norwex Products (Fall) 2013! 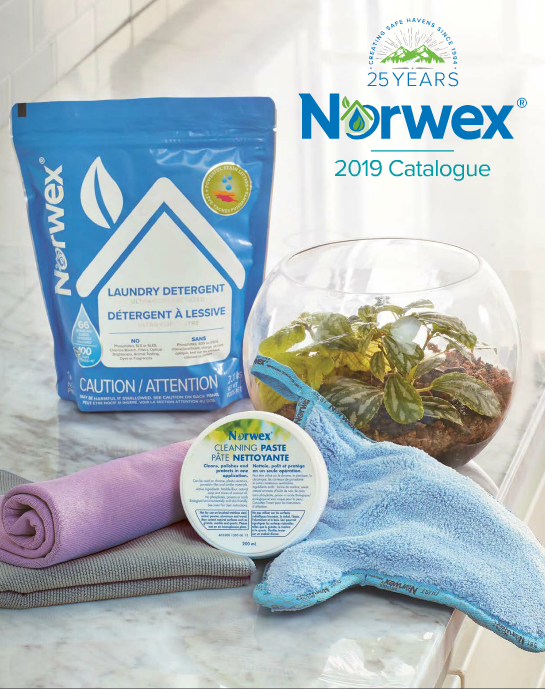 We have 14 new Norwex products to love! They will be available to order on Monday August 12, 2013. Kitchen Towel ($19.99) – Go to my store! Kitchen Cloth ($9.99) – Go to my store! 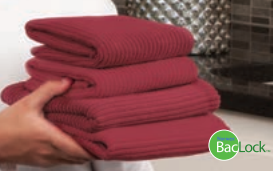 “Scrubby Corner” Cloth ($18.99) – Go to my store! Ergonomic Toilet Brush & Holder ($19.99) – Go to my store! Our new Toilet Brush with ergonomic handle and non-slip grip is made with unique rubber bristles that work like magic to clean the bowl. The special extension makes thorough cleaning under the rim quick and easy. The brush rinses completely clean with water, and when stored, it doesn’t come into contact with the base, allowing for fast air drying. Envirowand with two sided sleeve ($29.99) – Go to my store! Better for the environment than disposable brands! The envirowand can attach to our Telescopic Mop Handle to reach those out-of-the-way places you thought would just have to stay dusty. It works great all by itself too! The two-sided sleeve slips on the bendable wand to make cleaning around furniture, under the fridge, and all those hard-to-reach nooks and crannies a breeze! Timeless Natural Hand Cleaner ($9.99) – Go to my store! Organic Rosemary, lavender and lemon work to thoroughly and naturally clean hands. Easy to carry in your purse, gym bag, diaper bag or carry-on. It’s non-toxic, alcohol-free and won’t dry your skin or sting like most hand cleaners. 99.89% of ingredients are from natural origin and 95% from organic farming. Certified by EcoGruppo and NaTrue. No triclosan or parabens. It is gluten free as well. Size: 50 ml/1.69 fl. oz. Timeless Rescue Gel ($15.99) – Go to my store! Melt away stress and tension anytime, anywhere. This synergistic blend of natural, botanicals of devil’s claw extract, chamomile and arnica glides onto pressure points like neck, temples and shoulders for an aromatic, tingling sensation that relaxes and refreshes. There are no petroleum products, no dyes, no synthetic compounds. 99.89% of ingredients are from natural origin and 95% from organic farming. Certified by EcoGruppo and NaTrue. Norwex Optic Scarf ($19.99) – Go to my store! Clips everywhere so it’s always handy for cleaning phones, e-readers, tablets, glasses and jewelry. Attaches to your purse, backpack or luggage to make a stylish statement. 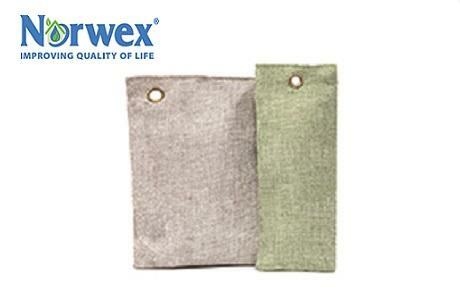 The lint-free microfiber is safe for anti-glare surfaces. Kids Silver Care Toothbrushes ($12.99) – Go to my store! 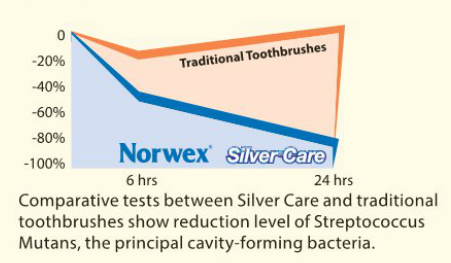 eliminate up to 99.9% of the bacteria commonly found on toothbrushes — ones that cause plaque, cavities and gingivitis. Out to Lunch Sandwich Wrap ($9.99) – Go to my store! Help reduce lunch time waste! Great for sandwiches, small subs and other munchies, the wrap features a Velcro strip to make sure food always stays snug with less air inside. At lunchtime, it unfolds to make a clean surface place mat, and clean-up is easy. Simply shake any crumbs into the trash, wipe with a damp cloth and air dry. Free of BPA, phthalates, PVC, and lead. Out to Lunch Snack Bag ($9.99) – Go to my store! Help reduce lunch time waste! 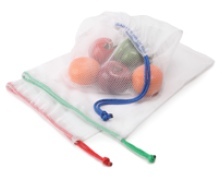 The Snack Bag is ideal for toting pretzels, fruit, veggies, cheese, crackers and other finger food. Easy Velcro closure. Free of BPA, phthalates, PVC, and lead. Alternative uses: makeup bag, organizer, earbuds carrier. Everyone in the family will want their own! 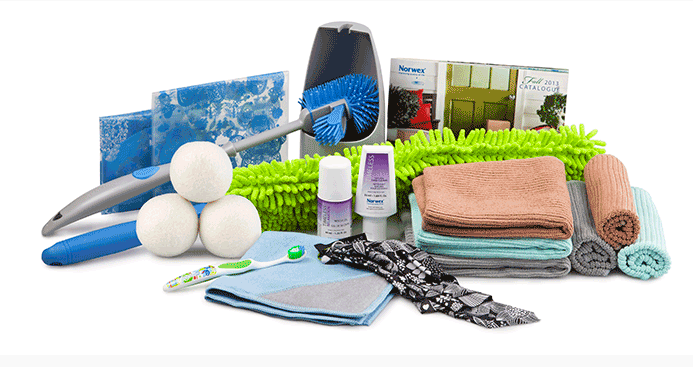 Adult Toothbrush ($20.99) – Go to my store! Now you can choose your favorite color! Fluff and Tumble Dryer Balls: ($29.99) Coming in October! Get a load of these! 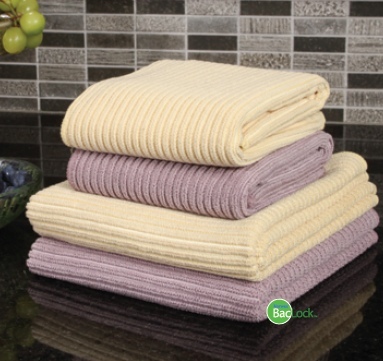 Reduce static cling without the use of chemical-laden dryer sheets or fabric softeners. 100% New Zealand wool, our Fluff and Tumble Dryer Balls also are a quiet way to cut drying time by up to 25%. 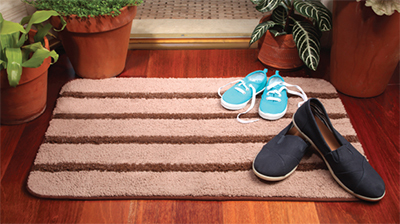 Save time, money and the environment as part of a healthy home. Fresh, fluffy laundry is an added bonus! 3 per box. Good for 1000 loads! Easy to use with essential oils. Sustainable. Help me get the word out. Please share my website on facebook. Here is the flipbook for the new products! All the new products are now in the 2013 Catalogue. This flyer shows all the new products and explains the amazing algae and marine plant ingredients in the Marine Line and the Uttwiler-Spatlauber ingredients in the new Naturally Timeless Line. So that adds up to a total of 22 products (body lotion is in list twice) at the product launch. Very exciting! Time to go share the news! Update: In case you were wondering how much it would cost to add all these things to your demo kit, the answer is $733.78 (retail / Subtotal A) with $30.00 Shipping and Handling. Aug 22 12:39 p.m. …I’ll be adding product descriptions as they become available. Aug 23 9:10 p.m. …thank you for coming to visit my pages! 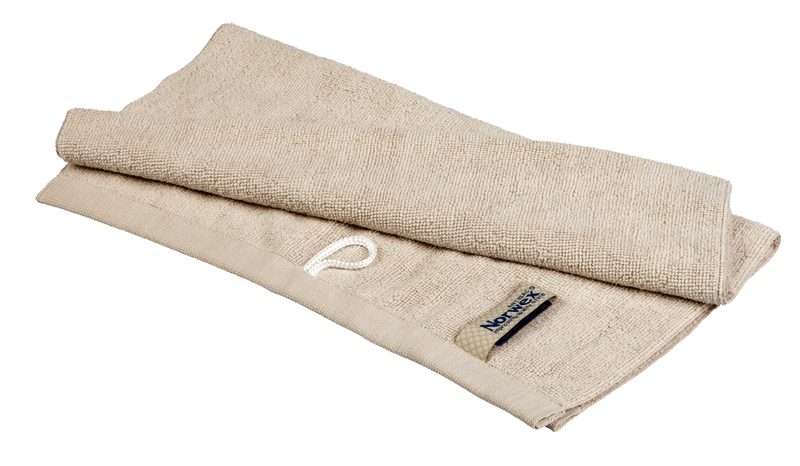 The NEW Norwex Antibacterial Hand Towel, a great companion to our wonderful Bath Towel! Dries fast with incredible absorption.